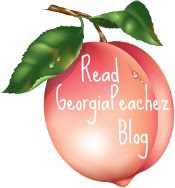 The Wreath Blog by GeorgiaPeachez: How Do You Purchase a Wreath? 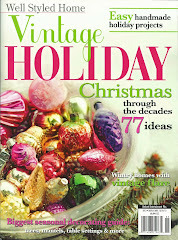 It is Christmas 24/7 over here and if you love all things vintage Christmas then you have come to the right place. As I get the wreaths completed I will list them in my store. I do not take orders or make custom wreaths. 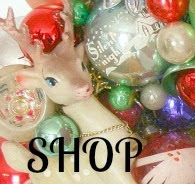 There are two ways to get notified when I have listed new wreaths. There is my mailing list. 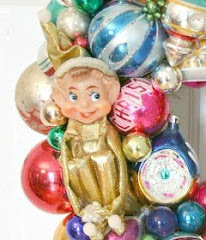 I ONLY send out emails when I have new wreaths, you will never receive any spam from me and you can unsubscribe at any time by clicking the link contained in the email. 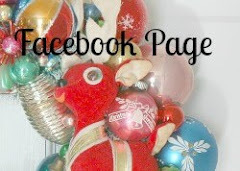 The other way to find out about new wreaths is to "like" my facebook page. Also, I only ship my wreaths to the 48 continental states. Because of the fragile nature of the wreaths I do not use the postal service. I ship my wreaths via Fedex Ground. Shipping outside of the continental US is just too expensive and far to travel. OK, I better get back to my workstation. Lots more wreaths to come!! Wow! 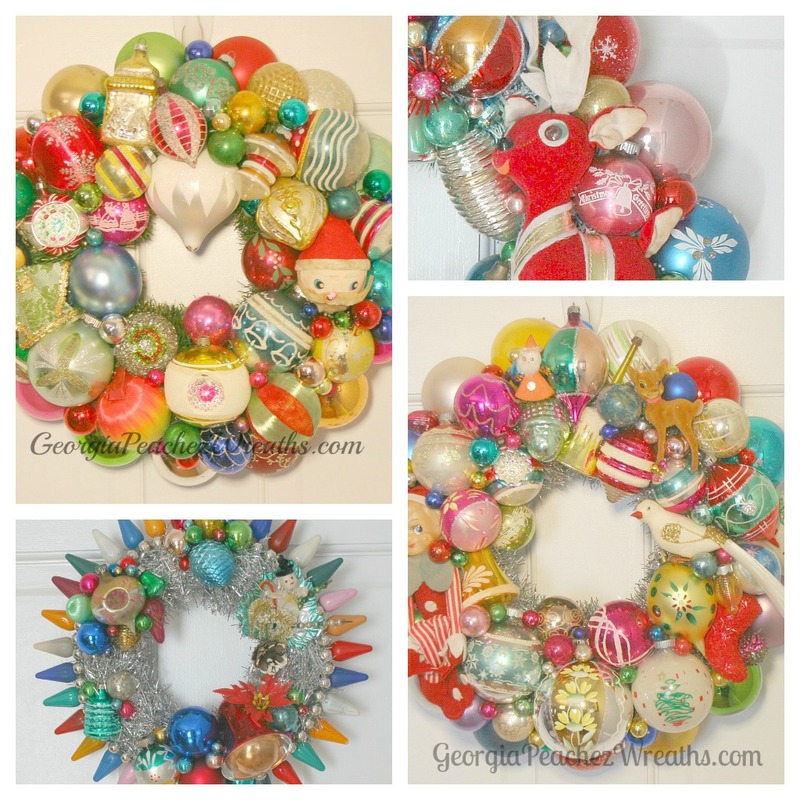 I think those are the most beautiful and fun wreaths ever! I did a little hooping around the internet to find your blog and am so please to see your designs! Can't wait to dig into your blog!